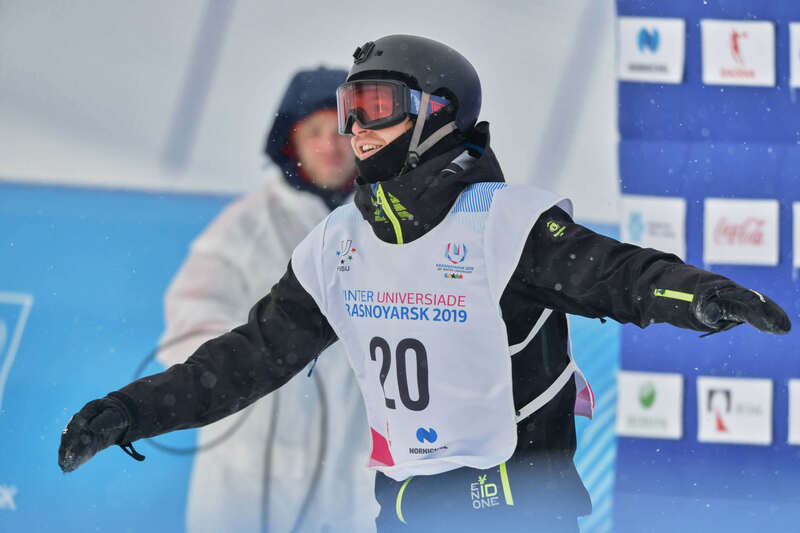 The youth version of the Olympics, the World Sport Games, or simply the Universiade has been the second global and representative international event in the world’s sports arena for more than 50 years. 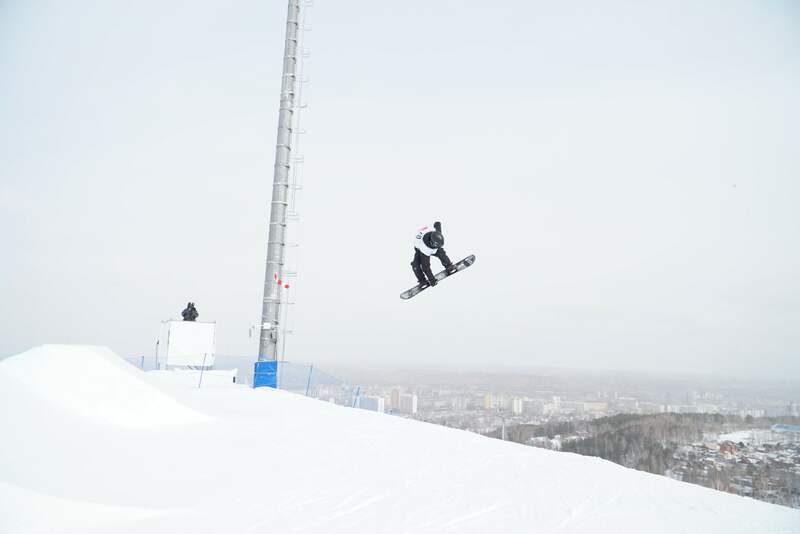 The Winter Universiade is an international sports and cultural event that is staged every two years in a different city. The event draws several thousand student-athletes together, making it the largest university winter multi-sport competition in the world. 29. 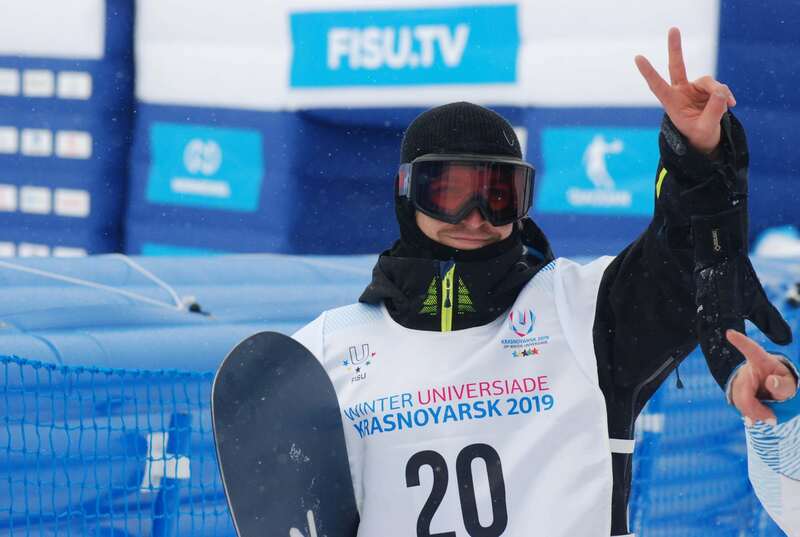 Winter Universiade 2019 was held from 2-12 March in Krasnoyarsk Russia, the heart of Siberia. About 3,000 athletes and officials of national delegations from more than 50 countries participated in this amazing event. And so did I, representing University of Ljubljana and my national team Slovenia in Slope style, Snowboarding.The course was definitely well prepared and in some way original, though the first day of training the rail part was extremely icy, I have never ridden on such ice to be honest, but luckily it snowed a little over the night so it was much better during next days. The competition was tough, from 25 competitors there were more than a few proper riders so I was pretty happy that I managed to made it into the top 12. 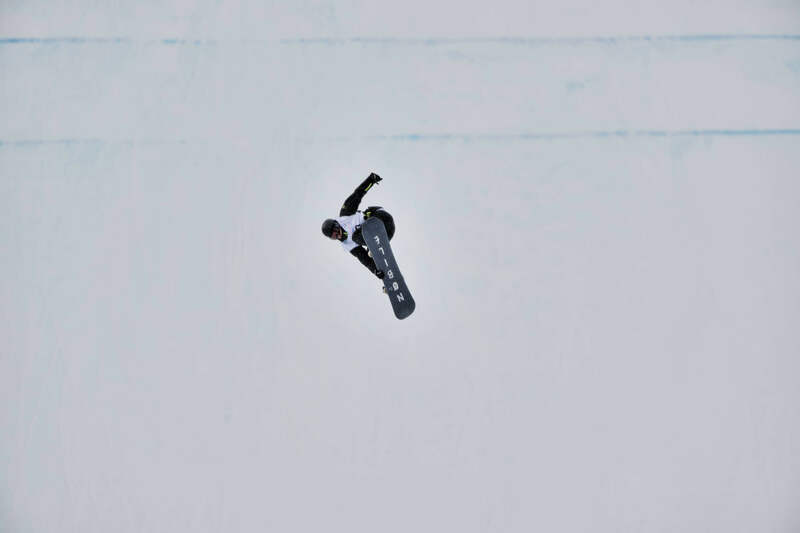 Unfortunately, in the finals than I didn't manage to land the run I had in mind, so I ended up in 9th place. 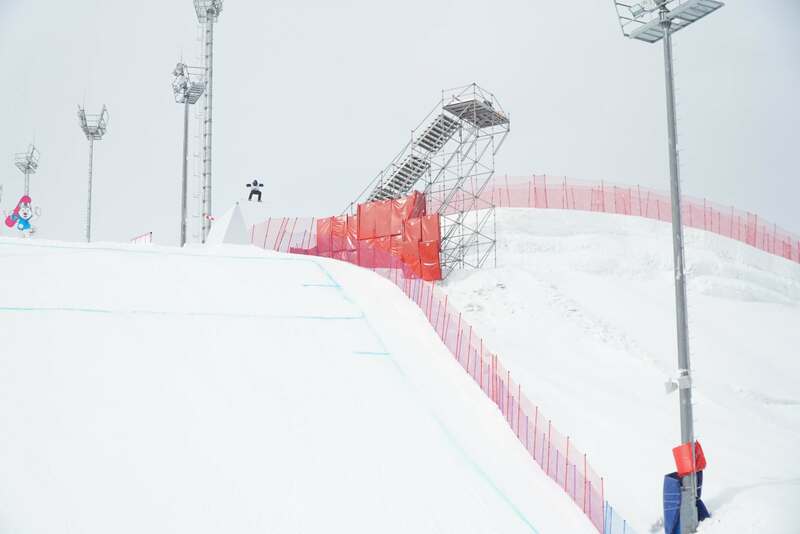 Overall, I am still happy with my result as I made into the finals, undamaged which was my primary goal. 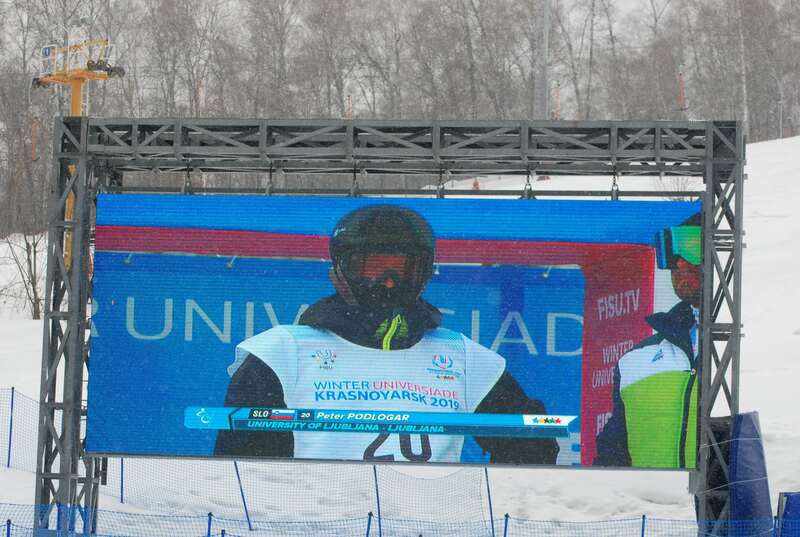 This was my second performance in the Winter Universiade competition and once more I can say that it was an unforgettable and an amazing experience. Being a part of such a big event as this one, in a totally different country with so many people involved really gives you the gratitude for the sport and lifestyle that you do. And I also had a great team besides me, so this made it even better.